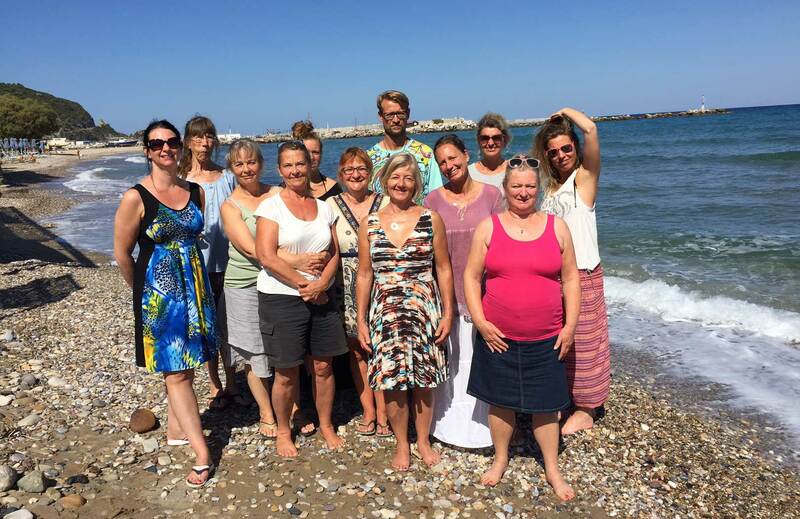 Once again we had the pleasure of hosting this special spiritual workshop organized by the Danish therapist and professional healer Helle Nemborg. 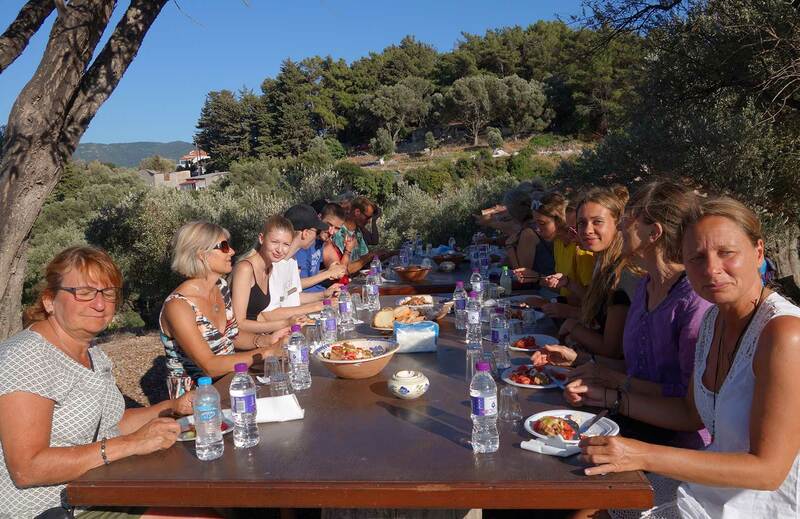 Within the calm forces of nature and the warm ambience of local hospitality, the participants exercised mindfulnes and meditation. At ANEMA we are pioneers at organizing all kinds of workshops and look forward to hosting your workshop soon. 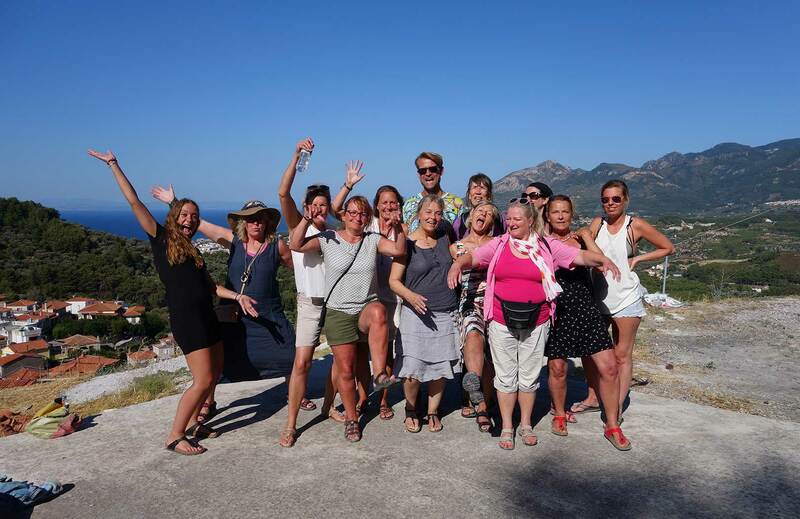 Enjoy a few moments captured from Helle’s group!